Acting Head of Capital Region Independent Development Authority (CRIDA) Abdul Sami Stanekzai says that $300 mln will be invested in the capital’s industrial and logistic part by the next three years. In a program (Government Accountability To The Nation) held the other day in Kabul, he pointed out at five working plans of his authority such as basic infrastructures development, implementation of projects in the capital zone, establishing economic activities and good governance and improving quality of areas without masterplan. He added that CRIDA has presented variety of drafts to the presidential office on establishing development outlook, effective usage of government properties and emergency and special projects. “Establishing industrial, agricultural and logistic zones will lead us to self-sufficiency and will also pave the way for employment opportunities,” he went on to say. 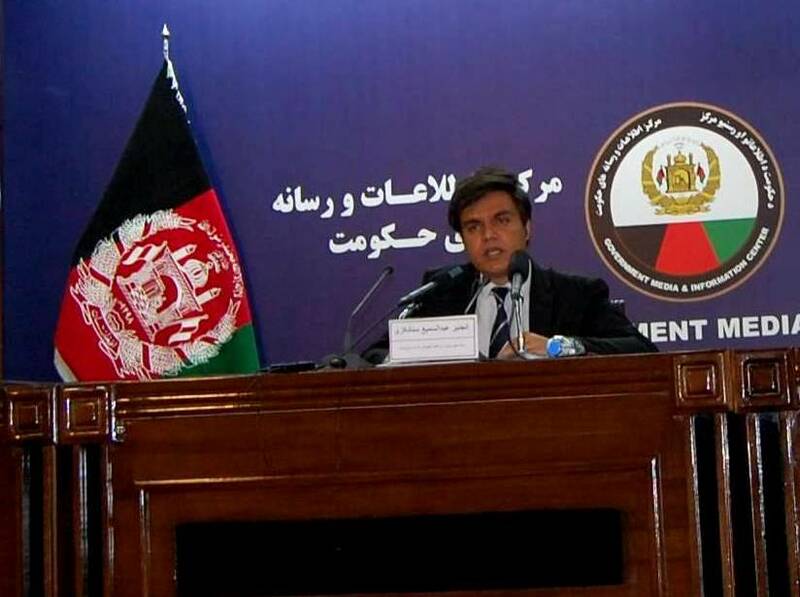 Pointing at usurpation of 370000 acres of land in Kabul’s new city, he stressed that practical steps have already been taken in first phase of the city. Preservation and reconstruction of historical monuments, Eidgah Masjid, establishing effective draft on government properties particularly properties related to the commerce ministry, justice and judicial organs are among other activities of CRIDA, he continued. About main plans of 1398 solar year, he said that completion and utilization of linking road from fourth Microrayon to Shaheed square of Shahr-e-Now length 2.7km, construction of 12km in the capital zone, new canals and many more were among the plans will be executed this year. CRIDA will complete 18 development projects out of 45 this year, according to him. Furthermore, he said that CRIDA has cleaned 300000 cubic meters of garbage from Kabul River. Replying a query about capital’s situation, he said that I was not satisfied, adding however we have done much in Kabul, but we can’t make it like Paris or Washington in one or two years.